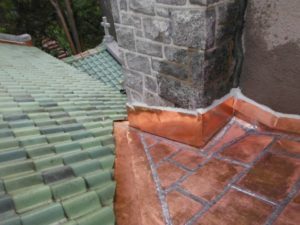 Many residents in and around Ellicott City, particularly those in historic districts, opt for a copper roof thanks to the unmatched beauty and classic charm it offers. If you too would like to enhance your home or business in this way, you can turn to Roland Slate Service Company. We have been providing roofing services in the area for more than 25 years, and you can count on us for incredible craftsmanship and top-of-the-line products. 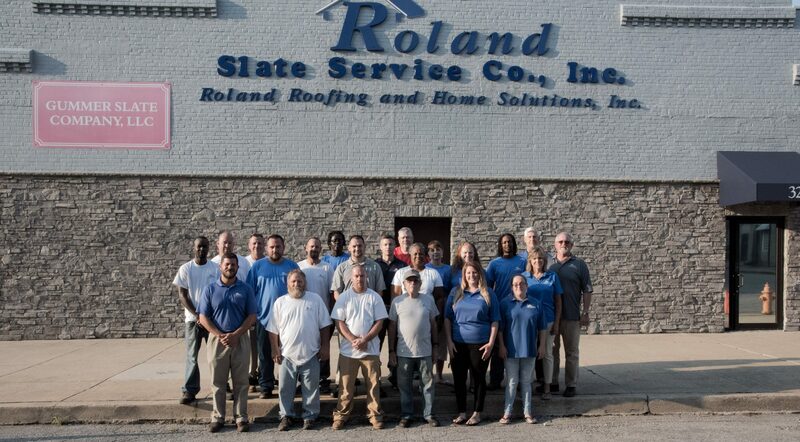 Why Choose Roland Slate Service Company to Install Your Copper Roof? Beyond just our extensive experience, there are many reasons to go with us. We provide a customer experience like no other and will make you feel like the valued customer you are. We will take the time to closely examine your home, to ensure that all your bases are covered and that you receive the best possible roofing service. Then, our team of technicians will install your copper roofing using unmatched care and precision, down to the last detail. What’s more, we guarantee their work with a comprehensive labor warranty that covers all the work they perform during installation. To get started designing the copper roof of your dreams, contact Roland Slate Service Company today. We would be happy to pay a visit to your Ellicott City home and perform a free inspection, after which we will provide an accurate quote for our services.